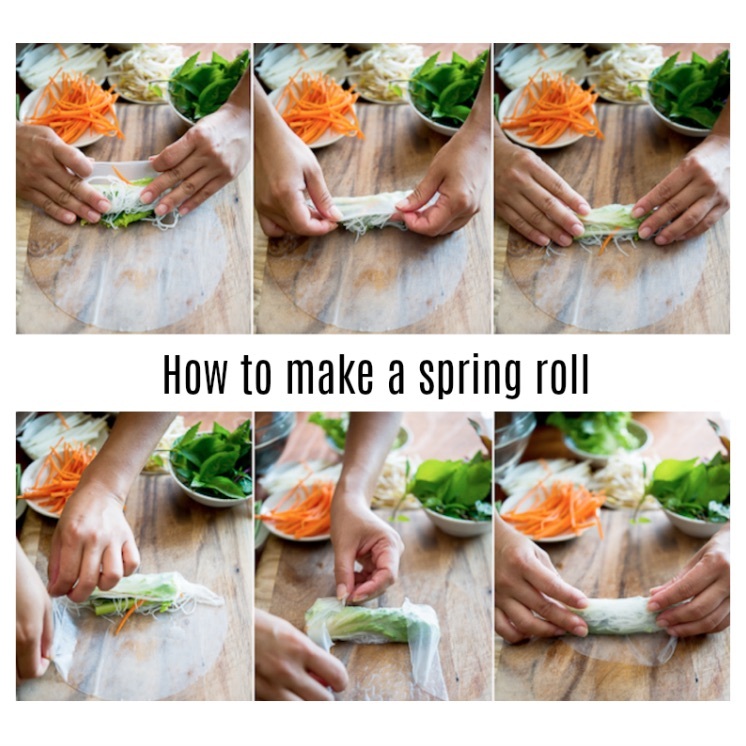 Yup, doctor’s orders — you have to try this recipe for spring rolls. They’re delicious. They’re healthy. They’re easy to make. The recipe comes from MaineGeneral Medical Center in Augusta. 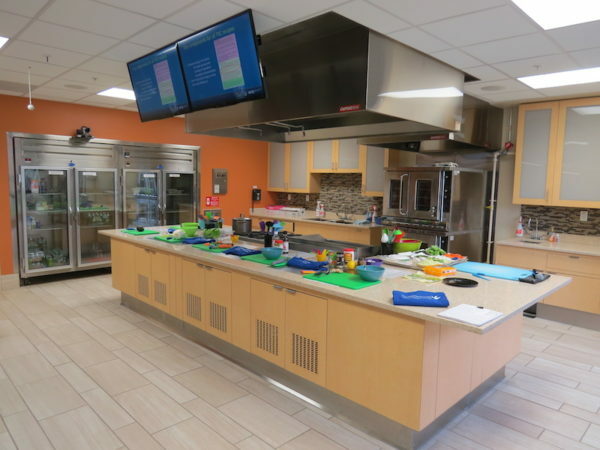 Most people leave the hospital with a prescription for medication, but at MaineGeneral you might also be encouraged to take some cooking classes in its state of the art teaching kitchen. The envy of any serious chef. 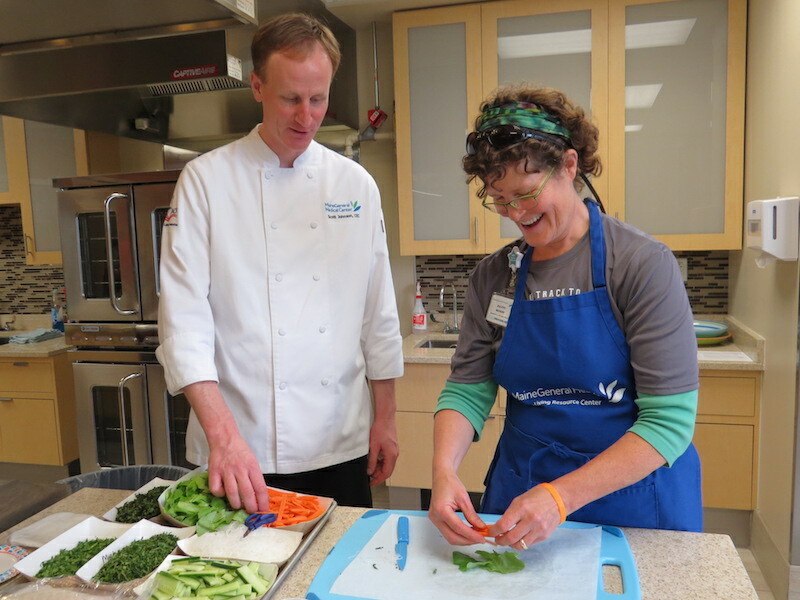 The primary purpose of any good teaching kitchen is to help teach patients and their families and caregivers, as well as people in the community how to cultivate healthier eating habits. Educate not by just standing at the kitchen counter and delivering a lecture or doing a cooking demo, but by offering a hands-on experience. The MaineGeneral Teaching Kitchen is one of a growing number of teaching kitchens in the United States. In 2016, the Culinary Institute of America and Harvard TH Chan School of Public Health formed the Teaching Kitchen Collaborative. MaineGeneral is a member. In September, MaineGeneral and Kennebec Valley Community College hosted an in person meeting of Collaborative members from 32 organizations around the country, as well as Italy and China. It was a big deal and you can bet food and cooking (and eating) were on the agenda. 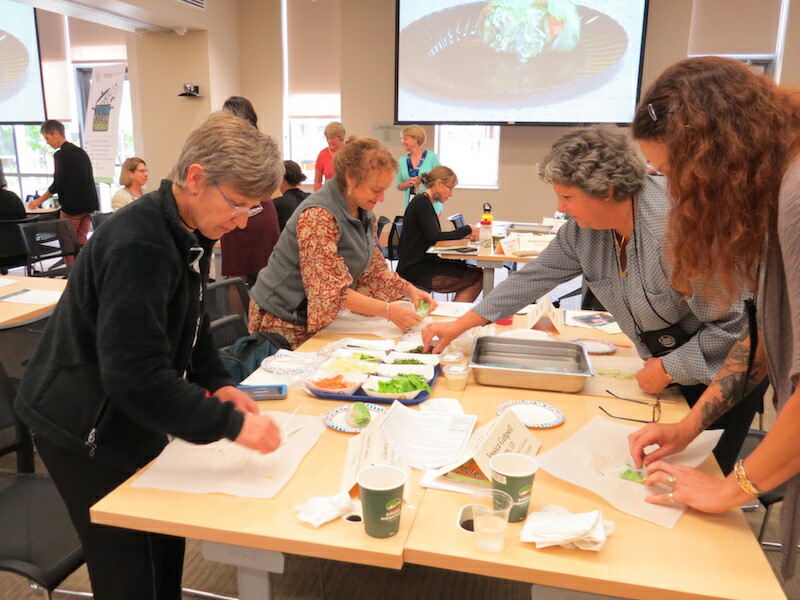 In fact, all of the participants learned how to make the spring roll recipe. And now, you can too, with these step-by-step directions. Enjoy! Prepare the noodles/bean threads per package directions. Drain and rinse, drain again. Cut the noodles in half and then in half again, set aside. While noodles soak, prepare an assembly line with individual bowls (or piles on a cutting board) of the herbs, lettuce, cucumber, carrots, avocado, and other optional items. Fill a wide, shallow bowl with hot water and set it next to a work surface on a flat plate or a clean folded-over muslin dish towel. Slide in one (or two if you want it doubled) wrapper and submerge gently for about 20 seconds or until very pliable. Transfer gently to your work surface/towel and pat gently. Just below the center of the sheet, place 1 lettuce leaf or greens, top with about 2 tbsp. of noodles, a few sticks of cucumber, sticks or shredded carrot, a pinch of herbs, and a slice of avocado/tofu/shrimp. Lift the bottom of the wrapper and fold it snugly over filling, creating a filled cylinder at the bottom portion of the wrapper. When filling is completely enclosed, fold in each side (burrito style), and continue rolling, pressing lightly on the seam to seal. Set each roll on a platter to dry, seam side down. Repeat to make 8 rolls. Cover with a damp towel if not serving immediately. Serve within 2 hours at room temperature, or refrigerate up to 24 hours. Serve with your favorite dipping sauce. Wax paper between layers of rolls works to prevent them from sticking together while they are stored. Mix until smooth, using a blender, food processor, or whisk. In a small bowl, whisk together maple syrup, mustard, tahini, and lemon juice. Season to taste with salt. Let me how they turned out and also if you have any questions about healthy cooking tips. If you live in the Augusta, Maine area, check out MaineGeneral’s website for the cooking class schedule (they offer lots of other health and wellness programs as well.) If you live elsewhere, there might be a great teaching kitchen in your community and if not, maybe you could be an instigator and make it happen!